Florigin was formed in 1986 and our principal business is the importation of frozen processed avocado products (puree, slices, chunks, guacamole) from the country of origin for sale to food processors, manufacturers and wholesalers. Avocado - Frozen Avocado Pulp is used in the manufacture of dips, mayonnaise, sauces and sandwich fillings. 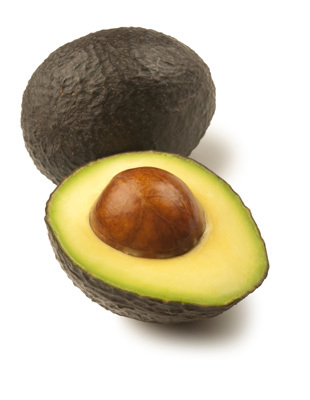 We also supply a frozen ready made Guacamole, designed for the food service, wholesale and catering sector. Our IQF Slices, Pieces and Halves are used in ready meals and sushi etc. These are sold though major retailers and are also available from wholesalers and food service providers. Other Products - In addition to Avocado products, Florigin also imports a wide range of Fruit Juices and Concentrates, including tropicals. Service - Florigin can also give technical support and expertise where necessary. Our aim is to give a complete service with full audit trail from the growing region right to the point of distribution to customers. For this reason all products within our range are covered by BRC certification.